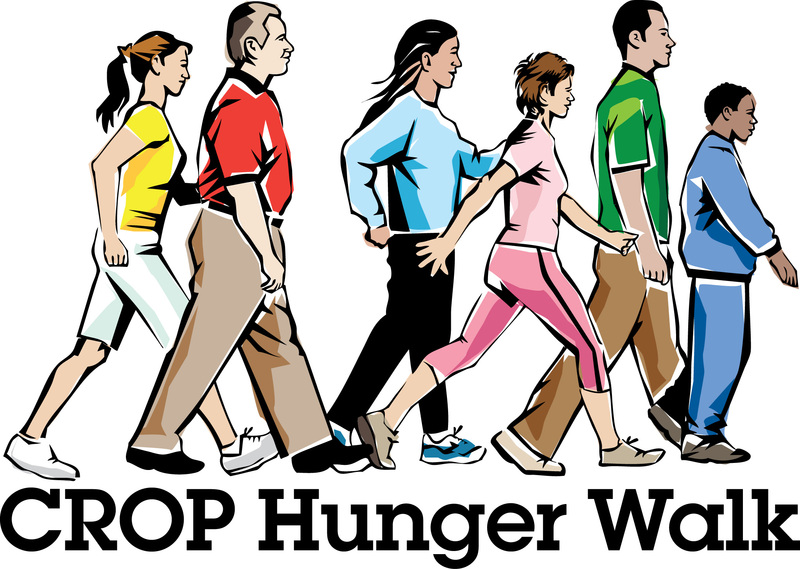 The annual Audubon County CROP Hunger Walk will be held on Sunday, October 14th at 2:00 p.m. meeting at Albert the Bull Park. CROP stands for “Communities Responding to Overcome Poverty” and supports hunger-fighting work here in Audubon County and around the world. Contact the church office or “The Rock” Youth Leaders if you would like to be a walker. The Rock Youth Group, Confirmation students and many others from OSLC will be participating in the walk and they would love to receive a donation from you! Donations can also be left in the church office or given to one of the youth group leaders.